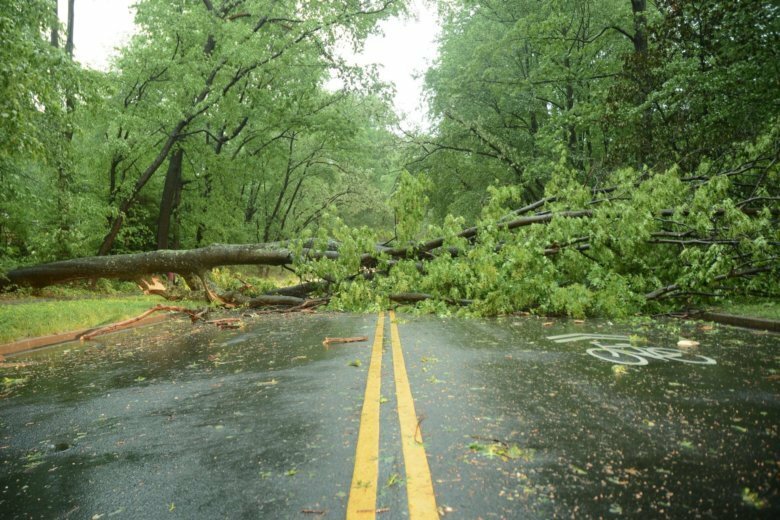 When preparing for severe weather, downed trees can cause serious damage, but there are a few steps you can take in advance to make sure trees on your property aren’t a safety hazard. 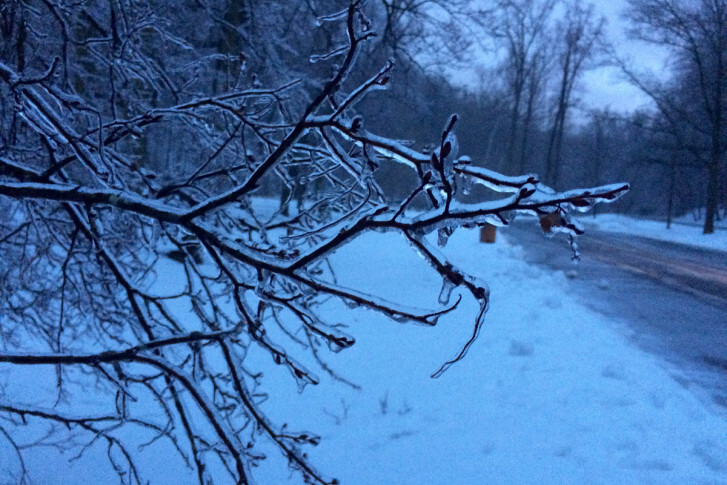 An arborist explains. 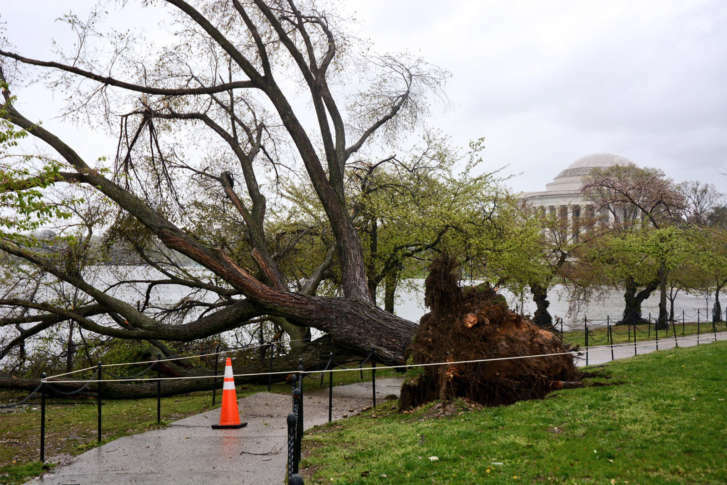 There are telltale signs a tree might be likely to fall over in violent storms and strong winds. An official at the National Arboretum explains what to look for — and what not to do.